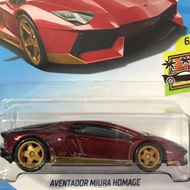 FKB42 is part of the 2018 Super Treasure Hunt set and 4/10 in the HW Metro series. It is Spectraflame pink with white graphics. “1968 Hot Wheels Stripes – Letters” decorates the doors and “TH” and the Hot Wheels logo are on the rear fenders. 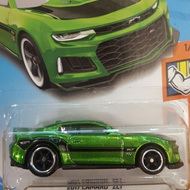 The truck has tinted windows, Real Rider Deep Dish wheels, and a black Malaysia base. 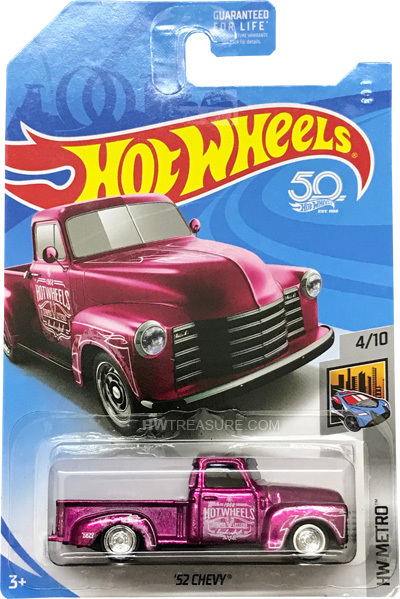 The ’52 Chevy made its debut in Hot Wheels Classics Series 3. The truck was previously a Treasure Hunt in 2012.